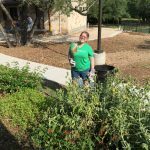 Purchase with purpose today! Tuesday, December 2nd, 2014 is all about giving back. In its third year, #GivingTuesday was created by the 92nd Street Y and The United Nations Foundation as a positive way to offset the commercialization of the holiday shopping season. 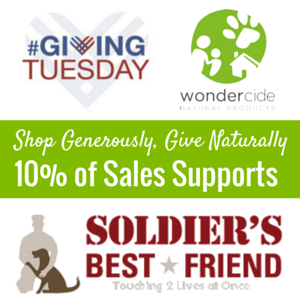 For #GivingTuesday 2014, it’s our honor and privilege to donate 10% of today’s sales at wondercide.com to Soldier’s Best Friend, an amazing non-profit we love to support year–round. 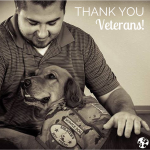 There are zero costs for the veteran to be paired with a dog, and the experience of training together can be life-changing. 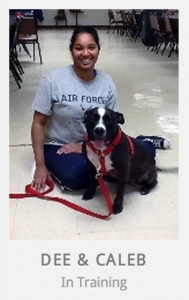 Also, Soldier’s Best Friend is committed to rescuing and training shelter dogs, which means two lives are saved! 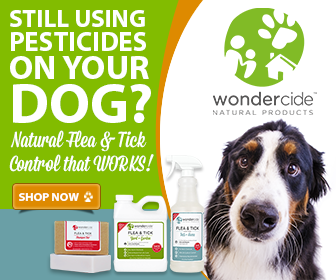 We encourage you to learn more about this incredible organization, and then head over and make your purchases count by shopping at Wondercide today! We’ve hand-picked some of our favorite gifts and packaged them in discounted bundles – and we’ll even throw in a Wondercide gift bag for free! Thank you for helping us support Soldier’s Best Friend; we look forward to donating 10% of your purchase today!